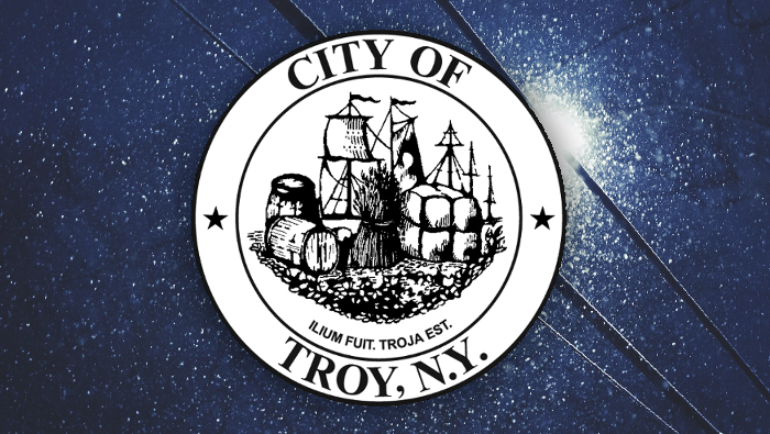 This Special Committee Meeting will be held on February 21, 2019 at 6:30 PM at Troy City Hall. View the agenda for this meeting. 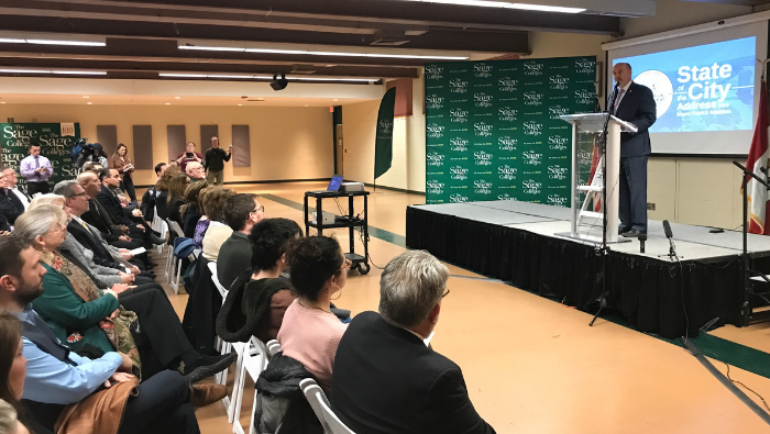 Municipal garbage and recycling collection will occur as scheduled. No bulk pickup will be available during Monday holiday. In response to inclement winter weather impacting the Capital Region, city crews have been deployed to address snowy conditions on local roadways throughout the storm. 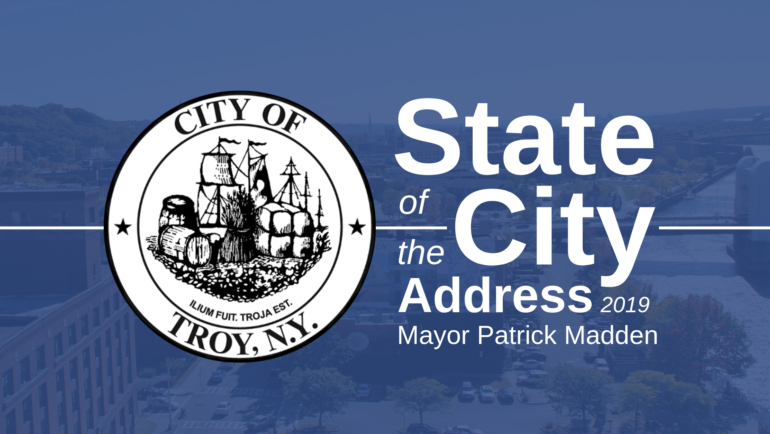 This will be the second of three Public Hearings for Local Law #1 and will be held on February 21, 2019 at 5:45 PM at Troy City Hall. View the agenda for this meeting. 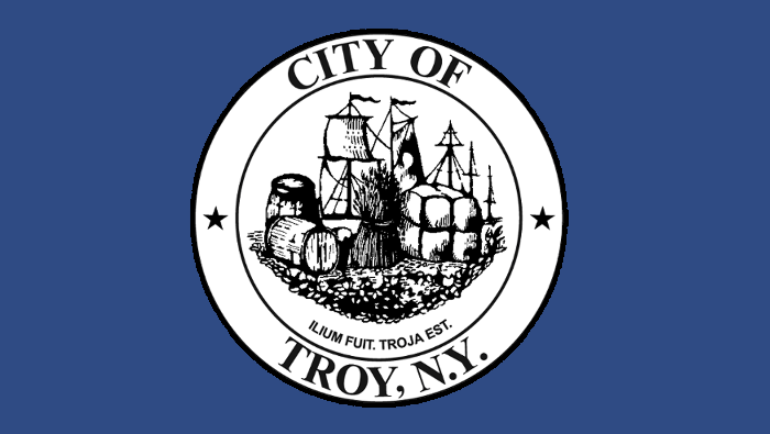 This will be the first of three Public Hearings for Local Law #1 and will be held on February 13, 2019 at 6:00 PM at Troy City Hall. View the agenda for this meeting. 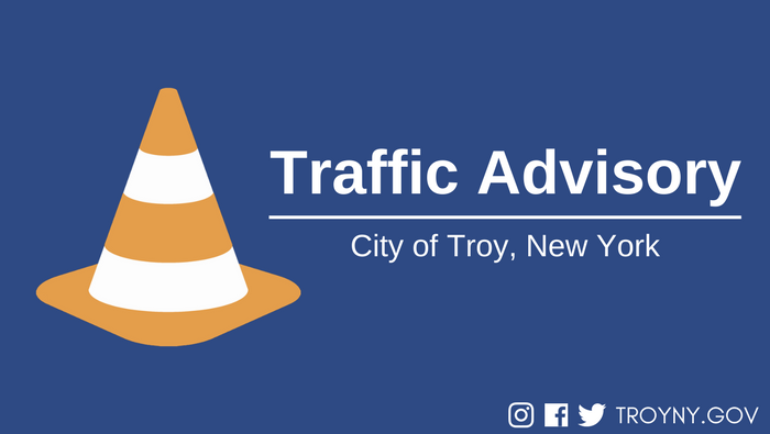 Beginning Saturday, February 9th, east and westbound lanes of Brunswick Road will be closed between Pawling Avenue and Orchard Avenue from 7:00am until approximately 3:00pm. 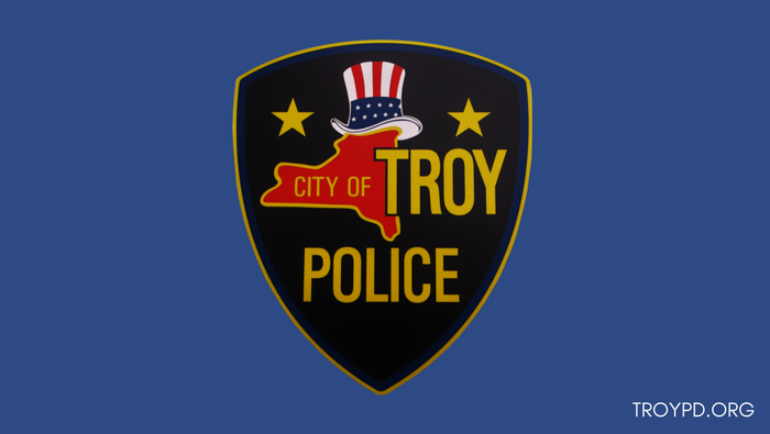 This Law Committee Meeting will be held on February 13, 2019 at 5:30 PM at Troy City Hall. View the agenda for this meeting.